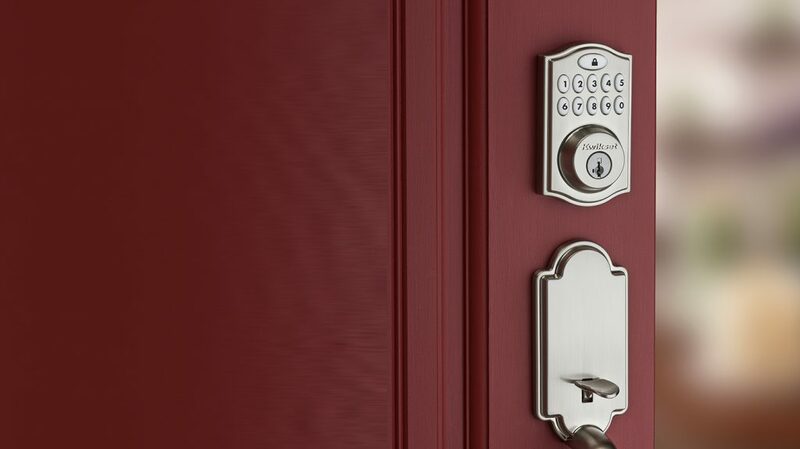 Whatever the emergency, Clark’s Lock and Safe can help. 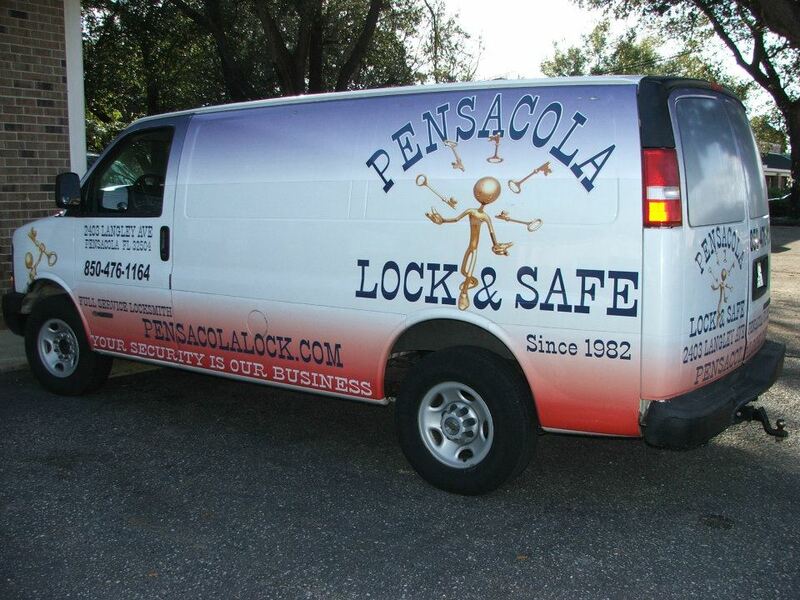 24 hours a day, seven days a week, providing a fast and efficient emergency call-out service throughout Santa Rosa and Escambia Counties, including Pensacola, Milton, Pace, Gulf Breeze and Navarre and other areas. Clark’s Lock and Safe stands for Complete Lock and Safe Services. 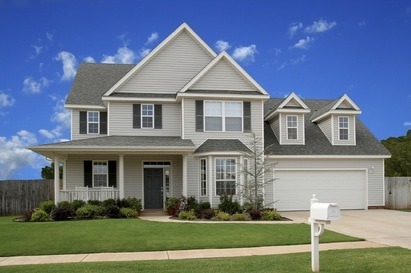 Our work is backed by warranty and qualified, fully licensed and experienced locksmiths and support staff.